I have decided to mark the last two months of unequivocal events into a post that that our few readers might relate to. Besides, this is a blogging post where the truth has to be told based on supported facts and gathering those facts takes time through a real journey. Through the never ending WorthJourney, which we do not intend on ending, there is a selection of real music from artist that have influenced not only enquiries about different cultures from around the world but what also motivated those artist into writing the songs. For this particular journey there were a few songs that made a difference to me but two of them stood out; James Blunt “No Bravery” and Megadeth “Train of Consequences”. The “Train of Consequences” started as my departure from my beloved Rodos by accepting an invitation from a “friend- if they really exist these days” to come and see him in the Balkans. Where? Sit tight and pour your coffee as this might be a tasty one. This particular friend, lets call him Dou, is Albanian and just like most things in the world I am open to anyone. Not that it should have mattered, but I had very little idea of knowledge of the traditions of the region as well as if there were any conflict(s). But obviously Dou knew this. You see I had invited Dou and lets say Fio, to participate in a event in Ireland in January of this year for the latter part of the summer. In conditions of the arrangement, I would visit them in their country(s) first and see if they were the individuals I would have liked to have partake in this special event. 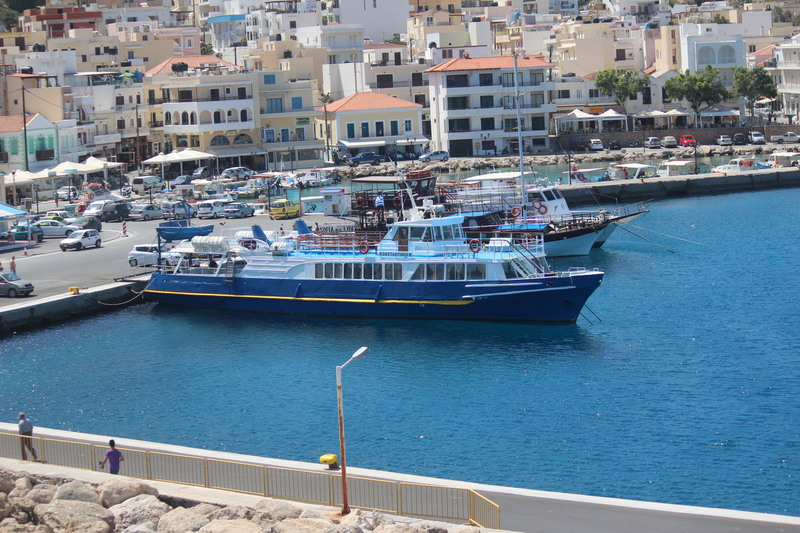 I set sail on the 36 hour world wind trip from Rodos, Greece that included a ferry to Athens to a bus to Thessaloniki and from there I was to meet Dou in Skopje, Macedonia. “From there bro, my father will take us to Prishtina.” Dou said. I was like kewl, so I packed a bag with a few cameras and started filming along the way. I was informed in Thessaloniki, that traveling to Macedonia was more or less forbidden unless I took a van via a private company. I had no idea there was tension in that area and I have to admit that I was under the impression that Skopje was part of mmm well I didn’t know or cared. I trusted my friends and with my camera in hand and a half-gallon of Ouzo it didn’t matter. 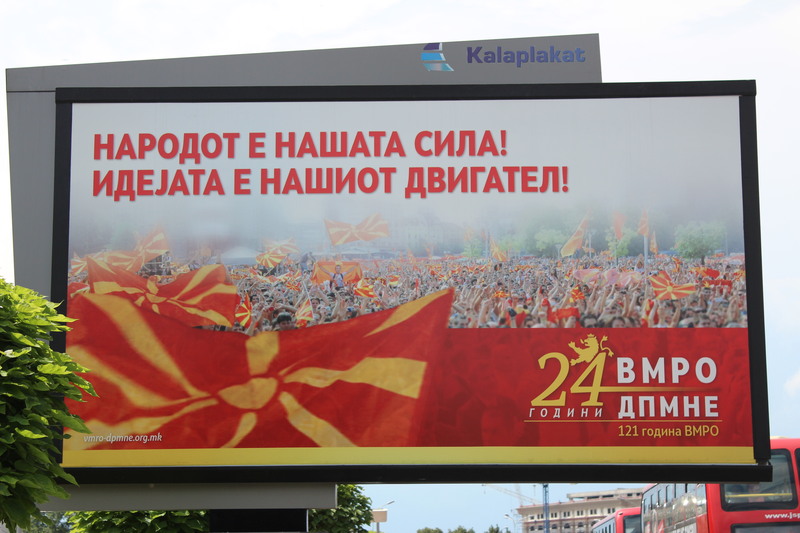 Nevertheless when I enquired about a ticket to Macedonia I was told politely that, “This is Macedonia”. Eh? I purchased a ticket from an unusual ticketing agency, and asked, “Will there be any immigration problems?” The response was; “Sir you have two passports and one of them is an American passport so you will not have any problems! : I took that as a clear sign to have another swag of the Ouzo and recharge my Cannon for some exclusive filming. The ironic thing of it is, the border from Thessaloniki to Macedonia is only a little less than an hour away, so I had to be a little kewl with the booze and sight seeing. For some strange reason I have this weird sixth sense when I am traveling and even though I ignore my sixth sense for the most part, those senses are always right. The van arrived at the border and it was as if we were crossing into a land of another state on Mars. The van driver collected the passports from everyone on the van (most had either Bosnian passports or Serbian passports), so I was a little more than relaxed. But that big man called the “sixth sense” told me to keep an eye out while we waited in the van. Sure enough the big man “sixth sense” got a little bigger when the van driver return with only one passport in his hand- Mine!. 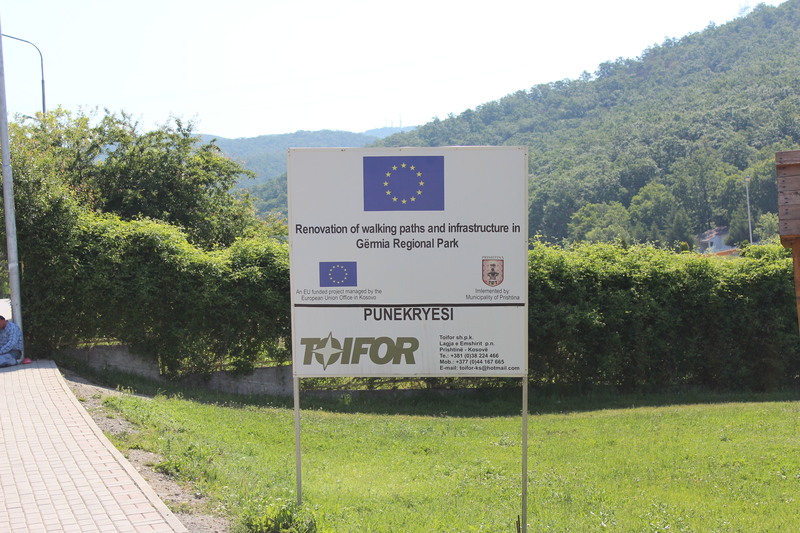 “You must pay 6,000 euros or you wont be allowed to cross..”- The driver said with a smile. My first thought was maybe I should have given this guy a shot of my Ouzo. But he was serious. So I followed him back to the passport control and was told; “No its not 6,000 euros but its 600 euros unless you show proof that you are a E.U. resident.” I did. Then the cute little lady from the Greek passport office asked me, “Where are you traveling to?” I answered with a confidence smile “Macedonia”. 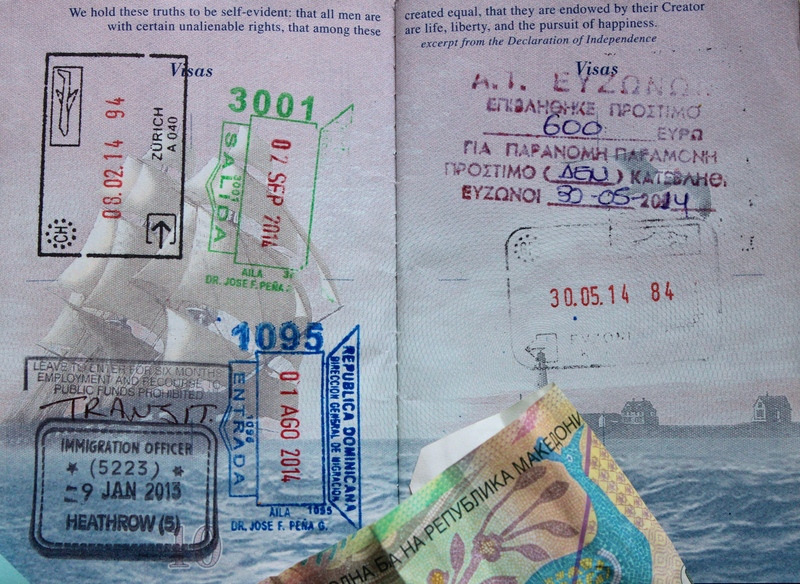 Upper right corner my leave fee from Greece? the first time in 6 summers coming and going with two passports, I had to pay a fee?! After decades of traveling throughout Europe with little to no trouble, I couldn’t believe I had to pay for my ignorance or flirtation. Here the train of those consequences was going off track. Luckily I had the money on me to pay, but 600 euros going into Macedonia or Prishtina was like 2 months of wages in those parts. Suddenly I heard Dave Mustaine’s words from the classic Megadeth track (Train of Consequences), “I am doing you a favor while I am taking all of your money…” rang out in my head. Ironically enough the cute passport control girl frown turn to a grin, just like it was in the video. Once I met my friend Dou, in Skopje, we were on our way. Funny enough he was a little shaky and I couldn’t understand it. (More details later). 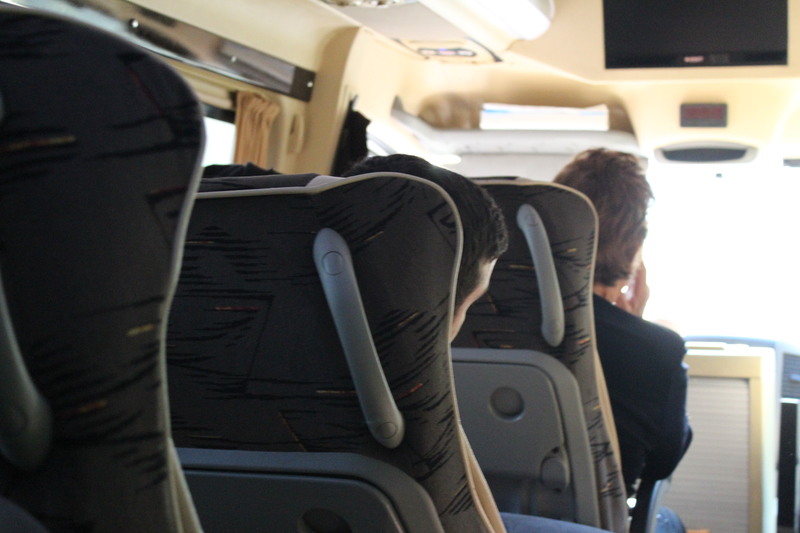 But we were off to Prishtina. I had asked Dou before setting off from Rodos, “Shouldn’t we chill in Skopje first and then go up to Prishtina?”. 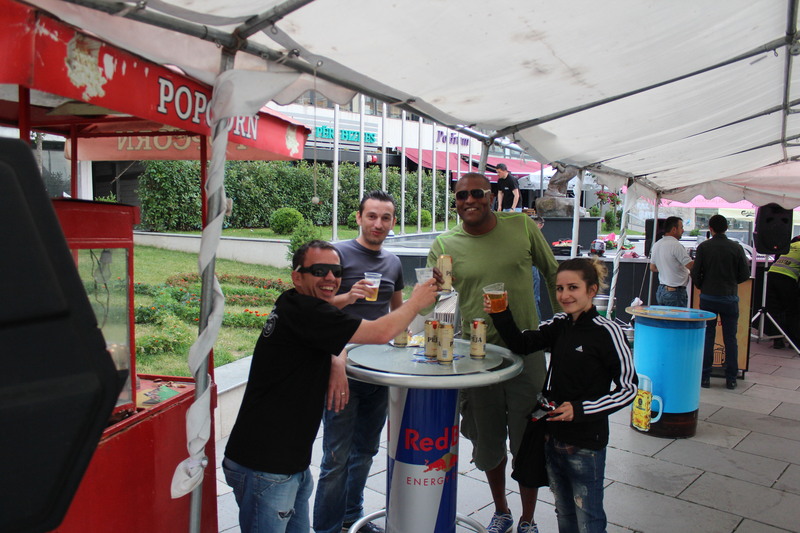 His answer was “Bro, there is nothing in Skopje, Pristina is a lot better and there is more to do!”- Read on. 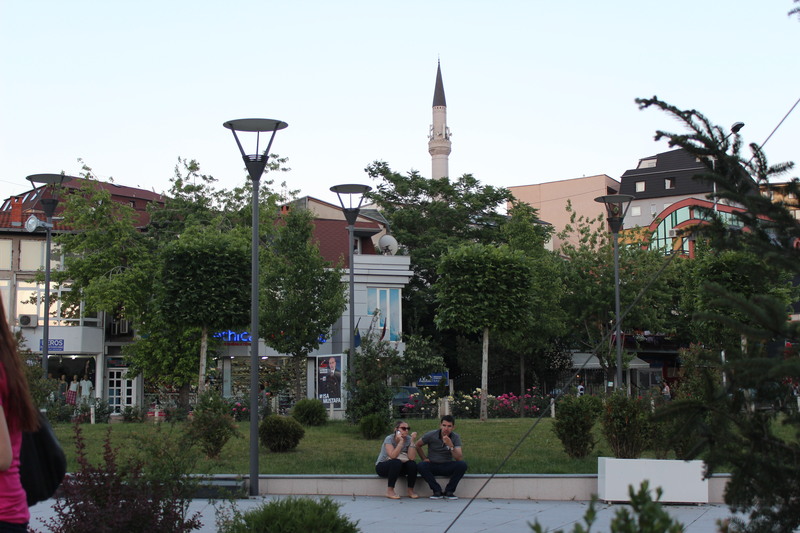 We arrived in Pristina at 11 pm, and I was beyond tired. All I wanted to do was have a shower, put on some clean clothes and chill. First and foremost, there was no shower. The water system in Prishtina only works at certain times of the day. They are from 7am to 10am and from 4pm to 10pm so that not only meant I had missed the water schedule but showering or cleaning up was out of the picture. This was my first introduction to a formally conflict and war torn country. Even still we continued to go out. In true WorthJourney fashion, a new territory meant checking out the food, beverages and above all the entertainment scene. But wait, this is Kosovo!—I was wondering why along the journey from Skopje, Dou had referred to certain areas as “Bro if you could see this in the day time, this and that happened in this small town and that small town, but those fuckers would kill my people along this road, but I will tell you later”. Dous’ people were Kosovo Albanians. From my recollection and influence of the large amounts of Ouzo, I paid little attention to him because I knew we would get to that subject later once the camera was rolling. Besides I have friends or people I would consider brothers and sisters from everywhere and more than anything some people I cared about were from Serbia and they were the exact people that Dou was complaining about. It was none of my business and part of their recent past, so I chose to remain kewl and just enjoy the ride and venture. Talk about first impressions. That night I saw perhaps the most remarkable looking women I had ever seen. I couldn’t believe I didn’t know more about the region other than the war conflicts and the fact that there was EULEX – (European Union controlled police), that was there if there was ever any trouble. The next day, and taking advantage of the running water for a 3 day old shower, we eventually roamed out in the city. Again the women were absolutely beautiful, the people were calm and every now and then I would see a U.N controlled car go by. 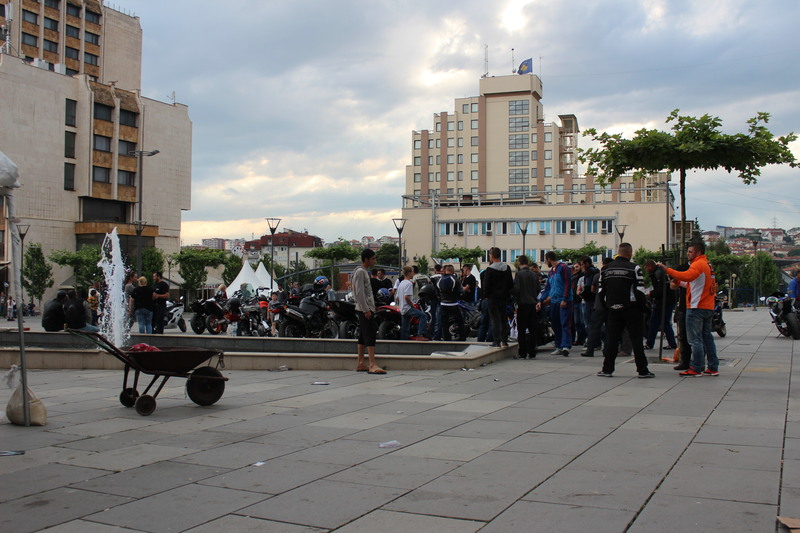 I ended up entertaining myself with some of the nicest people in the world, bikers from Albania and Kosovo. Religion, politics or hate related issues never came up. The subject matters were making sure I had enough beer, food and smiles. Without a doubt a highlight of Pristina. This was the perfect example of NOT putting everyone in the same bracket as well as every first impression deserves at least a majority outlook. For the life of me I couldn’t remember the bikers organization nor the names of the individuals I spent the day with. A misconception but to rest. “Nothing but a good time”. Its amazing how much we have in the western world when it comes to free thinking and ideas. I couldn’t believe that people actually depended on others in regards to when to think, when to act and what should be their next move. This was the first of its kind culture shock that I had experienced. But it made me want to know more. You know, we are all apart of this earth and some of us have been fortunate enough to have more than others. And that “more than”, includes opportunities. Within hours I felt more grateful to hold an American passport than ever. Also within those hours I realized just how close the U.S and Western Europe were similar. But man, the innocent within the eyes of these kids that I saw was amazing. They were born after the conflict but were constantly reminded by anyone that was over the age of 19, just how hard it was and unfortunately branded into “who this land- Kosovo- belonged to”. These remarkable friendly children were considered as the “NewBorn”. 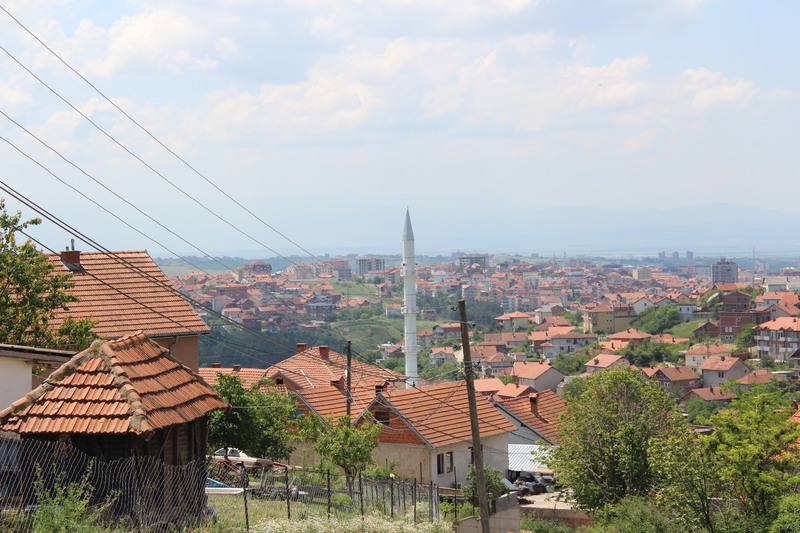 What I got from Pristina was a life changer. These kids had a heart of gold and were open to everyone. Race? Forget about it. Religion? They had no choice because they were born into tradition. Adversities? They are Newborn and anything that happened before them happened, they recognized it, knew about it, but fear was something that wasn’t apart of their make up. The bold blocks representing the amazing children of Pristina. The “Newborn”. 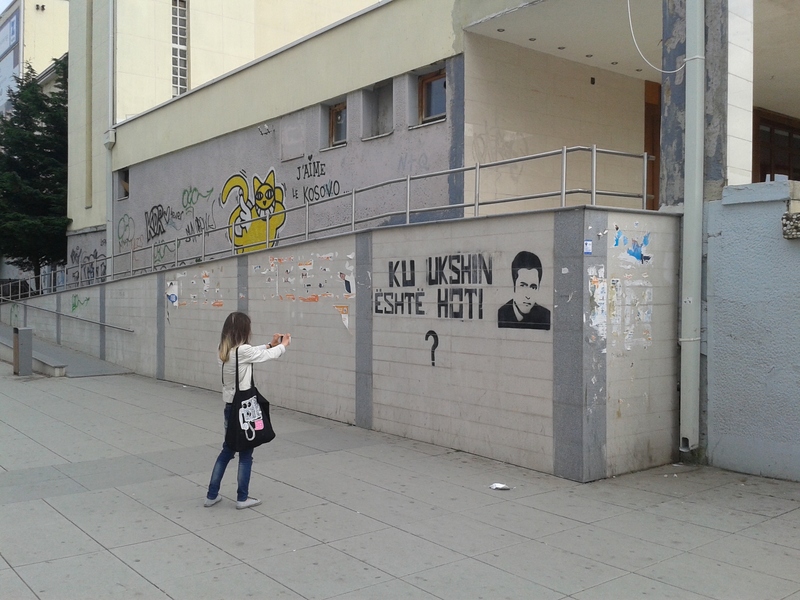 Because Pristina or Kosovo wasn’t apart of the E.U. nor recognized as a country, then the Federation Boards of Sports such as FIBA or FIFA doesn’t accept them. Why? You as the reader take it upon yourself to find out. As part of our Journey we try to expose the facts. In a region that still have the remains of what happen between Serbia, we feel (WorthJourney), its not our place to express our opinions. The kids and the future suffer the most and this is going to take sometime. That time however may be longer than our patent or copyrights. 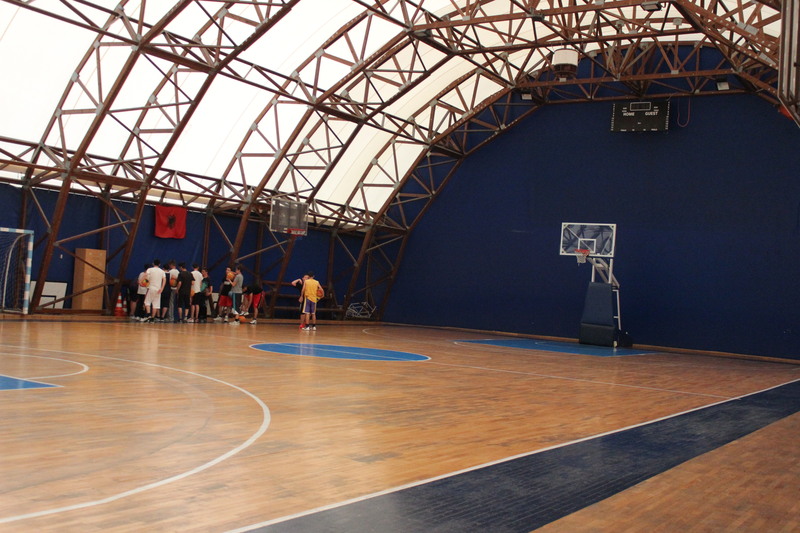 One of Kosovo leading Basketball Academies. My gosh, the most beautiful women I have ever seen. Everyone was young, there had to be at least 12 women to every man. Funny enough it may have something to do with the war but it’s the facts. It was the first place I have been to, in total 72 countries for more than 2 weeks at a time, that people would say “I am here to help you and be careful”. You see I couldn’t understand that as my motto is quite simple; If you walk with respect and respect the traditions anywhere then you should get that back. Without going into to much in this journey- the latter didn’t quite happen. I asked my editor should I mention anything that would have seemed aggressive or anything that would have made me sleep with one eye open (which I did) and he said- _____ If you do, then you are giving credit to those that will ruin it for the people that you will remember. Besides why doesn’t the rest of the world know other than the reference in the James Blunt song? Has it change? My response was: I remained silent. You see I was told at a very young age, “If you don’t have anything good to say about anything or people then don’t say anything at all”. I wish I had been forewarned. 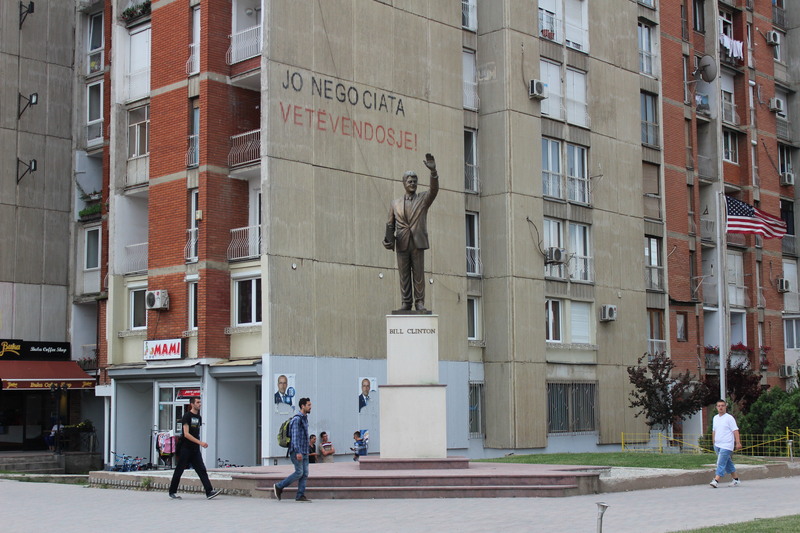 Maybe this was the reason no one knows about Kosovo, perhaps this was the reasoning that the European Union would never consider making Kosovo part of the E.U. Would it be a rational decision or an irresponsible one based on a one sided story? If the 17 days that I spent in Pristina taught me anything was, there are two sides to every story. Again, I am not picking a side but there were some things I experienced there that deleted my empathy as well as sympathy for those who cried for help. Maybe the ones that did come to the rescue had little choice as the ones that felt they had to attack the attackers. I suggest the reader look into the origin of the conflicts in Kosovo. Furthermore it was; It looks as if its modern but underneath there is a thin line of violence and hatred towards anyone that comes from the outside. Then it was; “Who actually started the conflict in Kosovo, was it the Serbians, was it the Albanians? And wasn’t the conflict here directly after the atrocities in Bosnia?” It started to grow on me what (two sides to every story was), because for the life of me I didn’t understand why those two previously mentioned invitees (Dou and Fio) had deserted me after only two days. I couldn’t understand why when they were amongst their own they were so nervous. Did I mention that I had met them in a remote place in Florida nearly a year from then? Hmm.. amongst our own eh? Pick a fight with a beast then cry for help as if you are the victim. Ok I will stop there because that subject alone could lead to a major dialog that will be a forever ending synerio, as well as my life being threatened. But isn’t respect more important than fear? And why would a certain ethnic group be so proud of being feared yet complain when they are not welcomed or wanted basically anywhere. Maybe it’s a question of who is really the victim or the original aggressor. Its strange to me as I sit here in Santa Domingo, Dominican Republic writing this, that my experience of Pristina and the fear I experience (for the first time of my life) still had an impact on me. More importantly, how the people there were proud of the fact that someone like myself had that kind of fear towards the city. I was under the assumption that fear and respect are two different things. I came with respect and left with a new found respect of fear. I have since had a remarkable time since June, yet I wonder mostly during sunsets what the beautiful Newborns future is going to be like. Does anyone care? Does anyone dare to show they care? Does the western power know something we should know? Normally when people are liberated they are also given golden opportunities. Why wasn’t this the case? What is the western world afraid of by giving the Newborns and lets say leftovers a chance? Is it because they had no choice but to liberate them because the world saw photos or some film work of what another group of people felt they had no choice but to make. What do I mean by choice? Lets see. Have you ever seen a person at the zoo, intentionally disturb a sleeping bear then cry for help once the bear is preparing to tear them into treads? Maybe the bear had no choice. That means the person who couldn’t help themselves with disturbing the peace derailed the train of consequences. They took their chances and perhaps they have to suffer the consequences. It took 1 hr to arrive in perhaps the best kept secret city in the world.. Skopje, Macedonia.. (more details within next months issue).. I promise the next post wont take so long. Thanks for reading. Yeah it was different of course. Amazing city and I am sure everyones experience would be different.